As your little ones grow up (or if you’re expecting your first), you’ll want to consider signing them up for daycare. Here are 13 points to keep in mind when making your big decision. Congratulations, you’re expecting! Time to think about daycare. Waiting lists are long, so get on one – or, better yet, several. It’s common for parents to sign up as soon as they know they’re going to have a baby. Licensed daycares are scored. Request the daycare’s report if it’s not posted at the centre; it should also be searchable online. Manitoba, Prince Edward Island and Quebec all have caps on the daily fees that can be charged by a licensed daycare; Ontario has the highest fees, with British Columbia and Alberta close behind. In Ontario, you’ll pay about $14,000 a year if you have an infant; $10,000 if your child is between two and five. That’s about $38 a day, compared to Quebec’s $7. Be aware that many centres are only open to children 18 months and up – fewer care centres are willing to incur the costs that higher staff-to-child ratios require. Are the Staff Early Childhood Educators? Find out if the staff at the centre are registered early childhood educators, meaning they’ve been trained in the developmental milestones from infancy to age six. 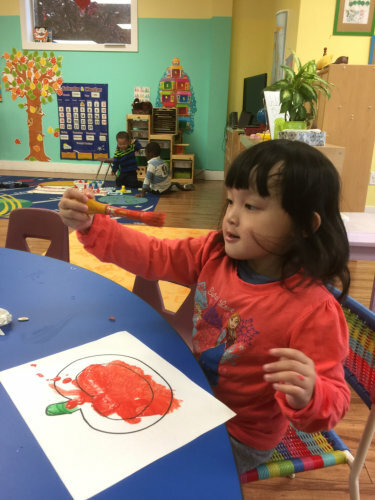 Ask about the staff-to-child ratio, whether the centre offers progress reports and if it holds parent-teacher nights – these are all signs the facility is dedicated to professional child care. “Every really good child-care program has a curriculum,” Giesbrecht says. Ask about it. What is the centre’s philosophy, and how does it educate children? How does it discipline? 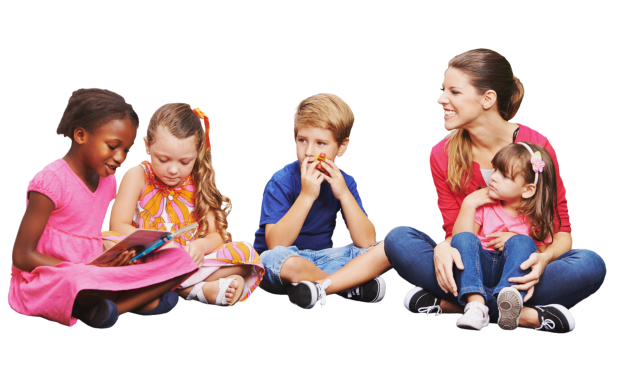 If the daycare’s not insured, consider that a red flag – owners may not have taken the necessary steps to run a legitimate program. Operating without insurance leaves a facility open to liability in the event of an on-site incident. Ensure the centre has fire safety procedures in place in case of an emergency, as well as up-to-date first-aid and CPR training for staff. Once your child is enrolled, get involved by communicating any questions, concerns, needs and requests. “Parents are the key drivers of quality,” says Giesbrecht. Licensed daycares have to meet certain health and food-safety requirements, such as storing and cooking food at correct temperatures, ensuring all appliances are in working order and adhering to expiry dates. They should also have a plan for dealing with allergies and food sensitivities. An active child is a happy child. Examine the play areas and equipment. Is there a backyard to inspire running around? Is children’s art displayed prominently? Spend a morning or two at the centre to give you a clear picture of the day-to-day activities. Can They Meet Your Child’s Needs? This entry was posted in Uncategory. Bookmark the permalink. Our classrooms are bright and spacious. This way, our children will have enough space to move and get comfortable with learning. Developing Your Child’s Language Ability. We facilitate different activities that do not only foster learning but also promote social skills, self-confidence, and fun.